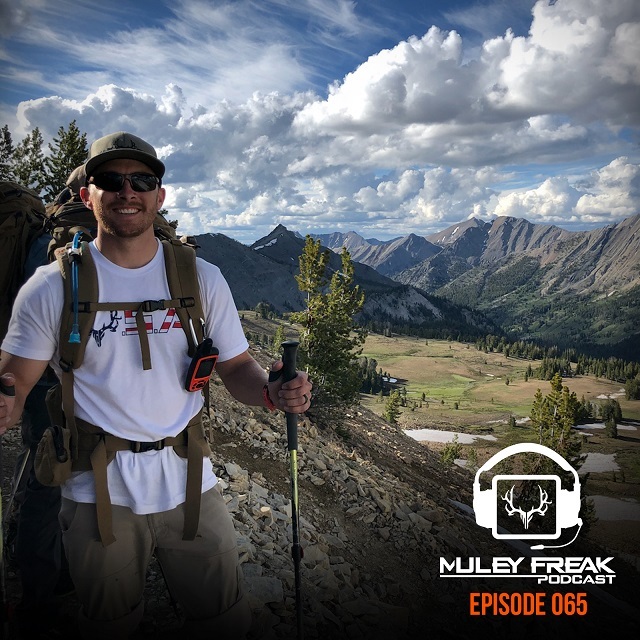 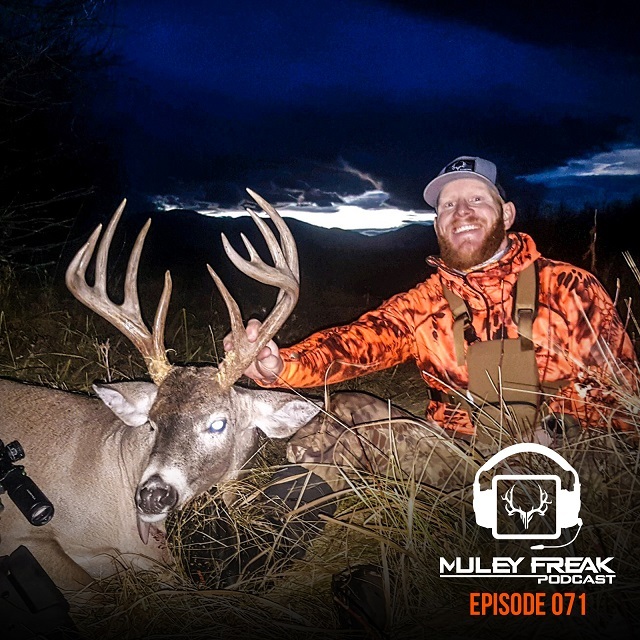 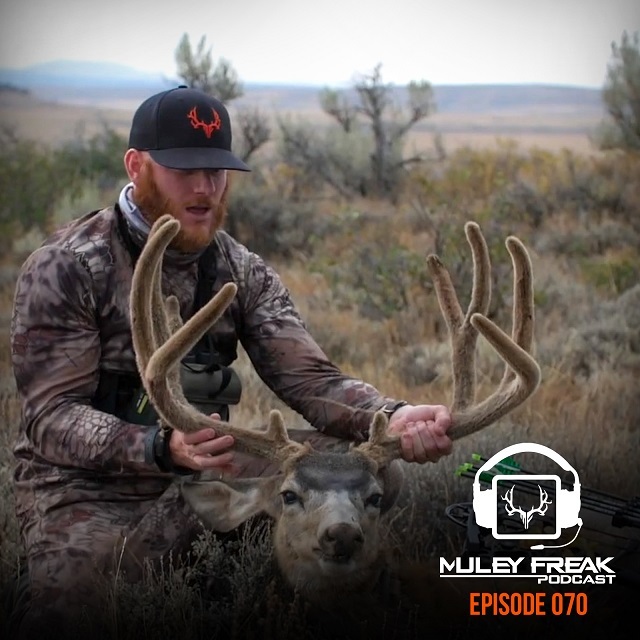 The Muley Freak Podcast covers hunting stories, strategy, conservation, gear talk and more. 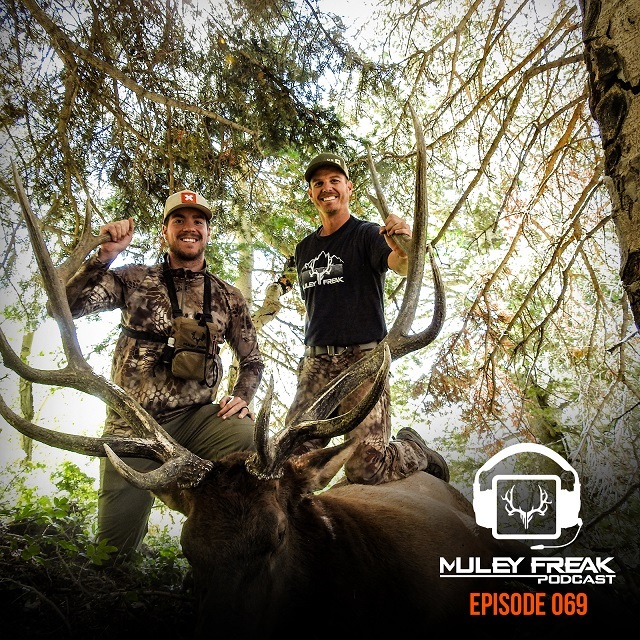 The podcast is the most downloaded and highest-rated mule deer focused hunting podcast on the web. 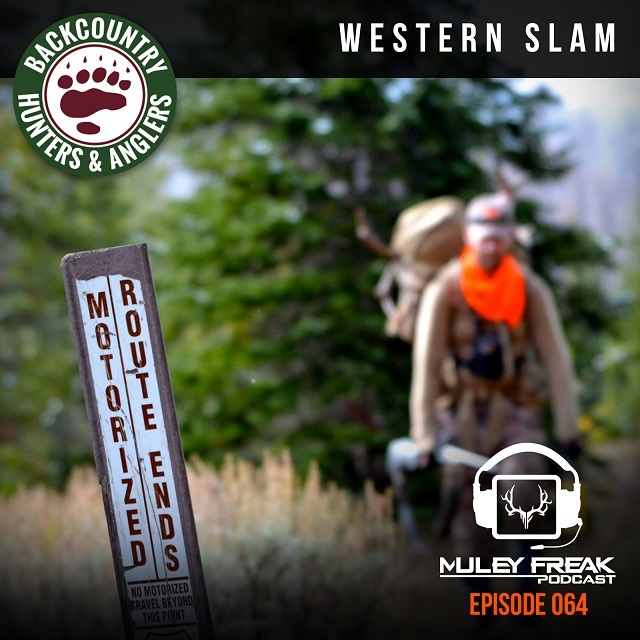 Learn all things mule deer and western hunting. 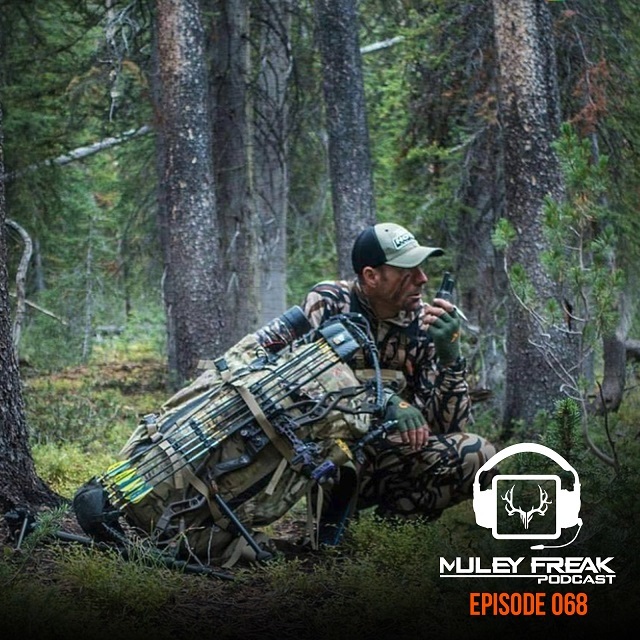 In each episode we share our hunting stories, lessons learned, new strategies and expert interviews. 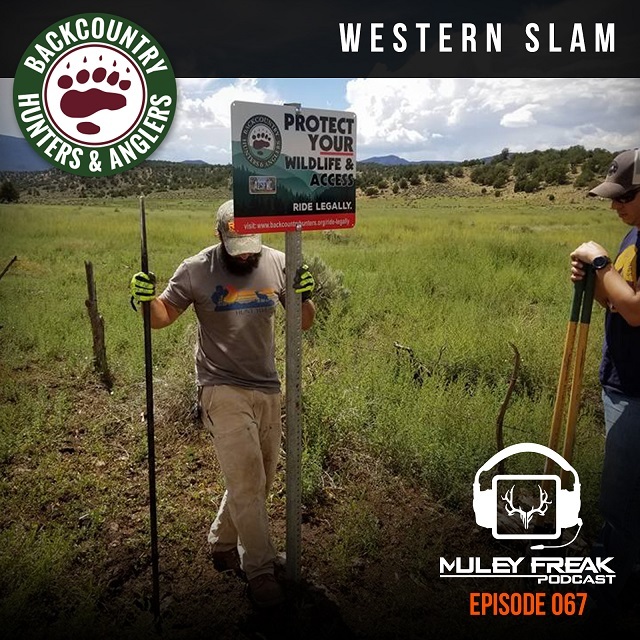 We hope you enjoy our podcast. 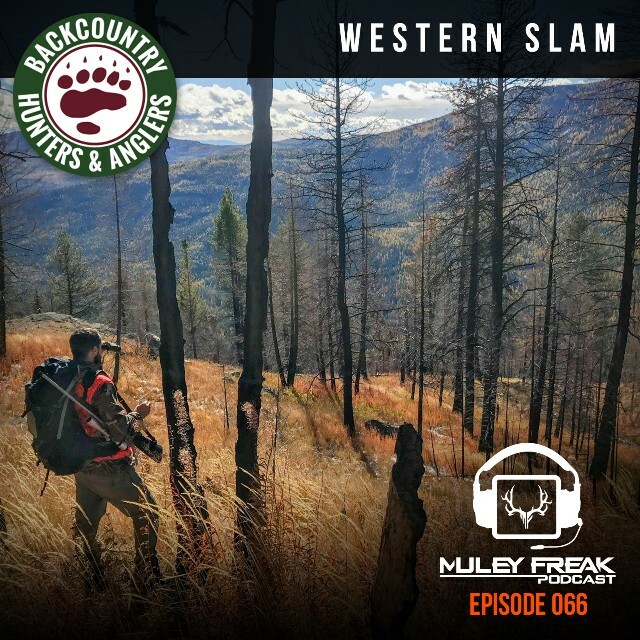 Leave us a nice review if you enjoy the content.